For street food lovers + market geeks + sweet tooths who want to explore Mexico City’s best food stands, its most quintessential markets, and its most iconic sweet shops. CTH’s ‘Insider’s guide to Mexico City’s Street food + Markets + Sweets + Pulque,’ is our outing that showcases the very best of Mexico City’s street food with stops at some of the city’s most quintessential markets + shops interspersed along the way. 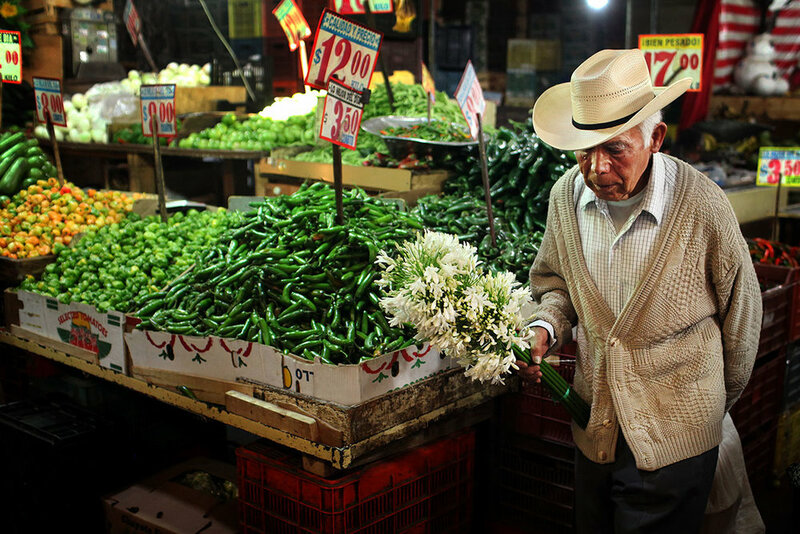 Over the course of the day, we’ll roam Mexico City’s Centro neighborhood, hit our favorite street food stands, explore one of our favorite traditional markets, visit + snack at two of the city’s most iconic sweet shops, and make a pitstop for pulque, a must-try ancient fermented alcoholic beverage once reserved for Aztec royalty. For safety reasons, we do not accept children or anyone under 18 years of age. We welcome families with children on our private outings. Our meeting spot is on outside the entrance to Gran Hotel in Centro Histórico. ingredients. We’ll also hit two of the city’s most iconic sweet shops for some snacking on pan dulce and traditional Mexican sweets. Somewhere in between, we’ll stop for pulque, an ancient beverage made from fermented agave sap, at a 106-year-old pulqueria. With full bellies we’ll end the outing at La Alameda, a beautiful downtown park. There, you can grab an UBER, hop on the metro, or spend the rest of your afternoon exploring CDMX’s Centro Historico. Bellas Artes, where murals by Mexico’s master painters Diego Rivera, David Alfaro Siqueiros, José Clemente Orozco + Rufino Tamayo are housed, is at the east end of the La Alameda. Mexico City’s Zocalo, the ruins of Tenochtitlan, and the National Palace, which has a must see Diego Rivera mural, are a short 10 minute walk away. Club Tengo Hambre’s outings were, quite literally, decades in the making. Years of food intel went into its curation. Our menu focuses solely on the best of Mexico City’s regional street cuisine.